Mumbai, Dec 10 (IANS) Bollywood megastar Salman Khan was acquitted of all charges in the September 28, 2002, accident case by the Bombay High Court here on Thursday. Delivering the much-awaited verdict, Justice A.R. Joshi said that the actor “cannot be convicted” on the basis of the evidences produced by the prosecution in the 13-year-old case and trial. 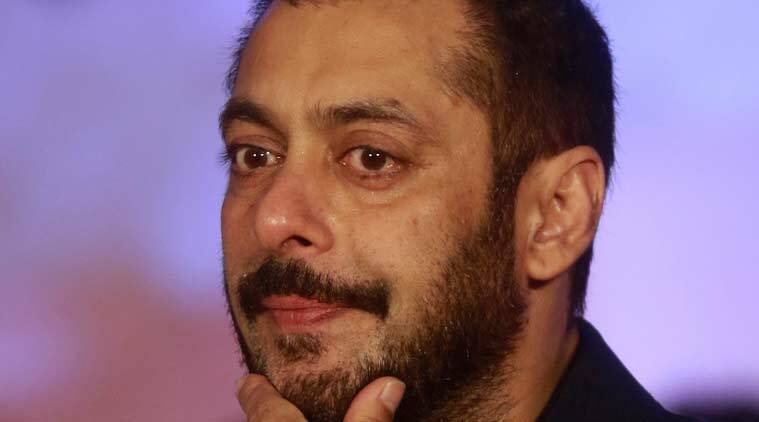 Accordingly, Salman’s conviction and five-year jail term in the case on charges of – among others – “culpable homicide not amounting to murder”, have been set aside by the high court. “After 13-long years, the verdict is a big relief for Salman Khan,” his counsel Amit Desai told media persons shortly afterwards. In a guarded reaction to the outcome, Chief Minister Devendra Fadnavis said in Nagpur that the Maharashtra government will decide on further course of action after examining the Bombay High Court verdict. Virtually dismissing the prosecution case, Justice Joshi said the “prosecution failed to establish the charges (against Salman Khan) on all counts” and that “it had failed to prove that Salman was drunk or driving” at the time of the accident which left one pavement dweller dead and four others injured. Demolishing the police investigations completely, Justice Joshi’s judgment came on Salman Khan’s appeal challenging his conviction and five-year sentence by the Sessions Court on May 6. The court also raised questions on the manner in which the probe was carried out, the withholding of an eyewitness singer-actor Kamaal Khan, the wholly unreliable evidence of the first complainant and police bodyguard, the late Ravindra Patil who was in the vehicle at the time of the accident, and the lack of clarity whether the vehicle tyre burst before or after the accident. Salman Khan, clad in a dark, checked shirt and jeans, heard out the verdict without emotions but was later seen quietly wiping tears from his eyes in the court. He had rushed to Mumbai from a shooting schedule in Karjat,in adjacent Raigad district, following the court’s directive to be present on Thursday. Most family members, including his father Salim Khan, his sisters, brothers, and aides flanked him when the judgment was pronounced. Post-verdict, Salman completed various legal formalities in the court, including executing a bond in case the prosecution decided to appeal in the case, before he could walk out a free man, said Desai.